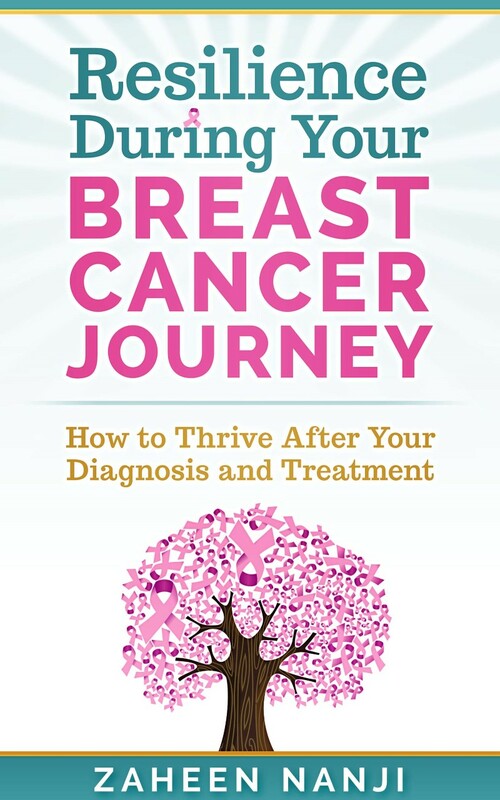 Susan Heim on Writing: Breast Cancer Journey Kindle Countdown Event Sale ~ Just 99 Cents for 3 Days Only! 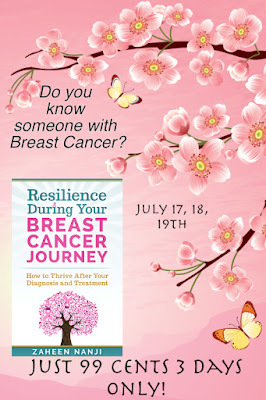 Breast Cancer Journey Kindle Countdown Event Sale ~ Just 99 Cents for 3 Days Only! 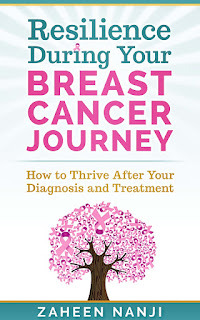 A great e-guide for women with breast cancer, caregivers, cancer associations, medical professionals, family members supporting women with breast cancer and more! 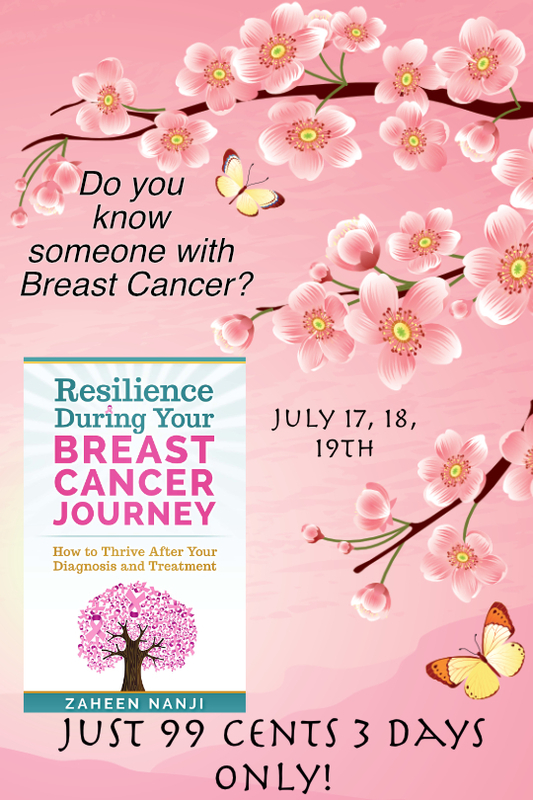 Whether you’re a caregiver, you have breast cancer, or you work in the medical field, there is something in this book for you! 3. Manage change and accept your new normal. Feel like life is not fair after hearing the words, “You have breast cancer”? There’s NOTHING that can prepare anyone in this world for this sentence. Having heard this exact phrase or some variation of it, you already know how soul-crushing and devastating it can be. It feels like the entire world is crumbling around you; you’re losing hope and the will to live. But it doesn’t have to be this way. We’re living in the 21st century, which means you don’t have to take your breast-cancer journey alone. In fact, you can thrive through breast cancer and emerge a survivor. Best-selling author of numerous award-winning books, Zaheen Nanji wrote this book as a beacon of hope, helping you deal with your disease through every single phase, from just hearing the diagnosis and starting your first round of treatment all the way to beating it and going back to your life. A Helping Hand in Your Darkest Hour! Just 99 cents on Amazon! No strings attached! Just an opportunity to learn! Get it! Do it! Zaheen Nanji is a resilience champion and professional speaker. Embracing change and fear is Zaheen’s trademark because she overcame her speech impediment, embraced her journey with breast cancer and learned to live in a new country without her parents at the age of 15. "Okay. I’ve also been thinking about why I got cancer when I don’t smoke, I don’t drink alcohol, I eat very healthy, and for goodness sakes, we own a wellness centre -- we preach about health and wellness. So why me?" I asked with emotion and tears welling up in my eyes. "We don’t know what causes cancer. Even the surgeon said that 1 in 9 women will end up having breast cancer, and they still don’t know the cause. What I do know is this: because you’re healthy, you will heal faster after your surgery and after your chemotherapy treatments. Does that make sense?” he asked. I nodded as I looked at him in awe because not only did he make me feel better and hear me out, he just completely reframed the situation by telling me to be in control of what I already knew.